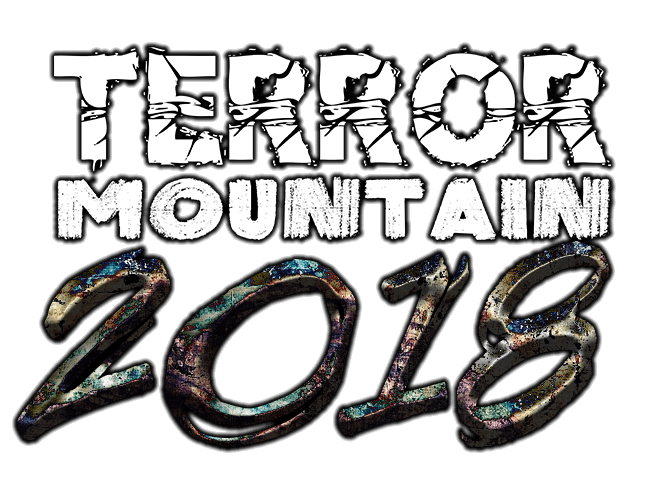 TERROR MOUNTAIN ARE LOOKING FOR ZOMBIES AND OTHER CREATURES TO HELP BRING OUR SCARE ATTRACTIONS TO LIFE. NO PREVIOUS EXPERIENCE IS NECESSARY AS FULL SCARE ACTOR TRAINING WILL BE PROVIDED. TO APPLY, CLICK THE LINK AT THE BOTTOM OF THE PAGE TO APPLY. ONE OF OUR TEAM WILL THEN CONTACT YOU (PLEASE CHECK YOUR SPAM FOLDERS AND ENSURE YOUR EMAIL CLIENT ALLOWS EMAILS FROM INFO@EVILUTIONEVENTS.CO.UK) TO INVITE YOU TO ONE OF OUR AUDITION DATES. WE ARE OPEN SELECT EVENINGS IN OCTOBER. ACTORS WILL BE NEEDED ON SITE FROM AROUND 5:00PM-11:30PM TO ALLOW TIME TO GET IN AND OUT OF COSTUME/MAKEUP ON SHOW NIGHTS. SUCCESSFUL APPLICANTS WILL ALSO NEED TO ATTEND OUR TRAINING AND REHEARSAL SESSIONS PRIOR TO THE EVENT ITSELF. 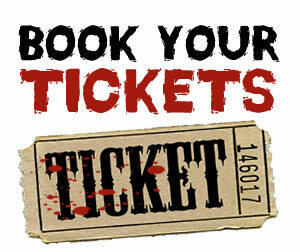 PLEASE EMAIL US AT INFO@EVILUTIONEVENTS.CO.UK AND WE’LL BE HAPPY TO ASSIST YOU FURTHER WITH ANY QUERIES OR QUESTIONS YOU MAY HAVE. 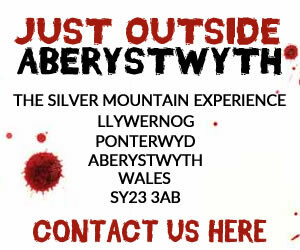 SIMPLY FILL IN THE BELOW FORM AND WE WILL GET IN TOUCH IF WE THINK YOU WOULD FIT THE TEAM!